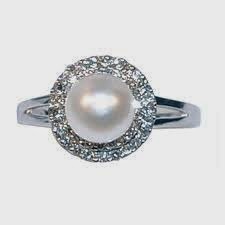 June ladies have their choice of three different birthstones: Pearl, Moonstone, or Alexandrite. 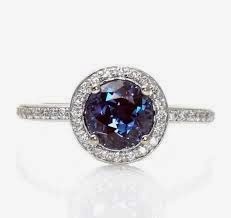 Pearl and Moonstone have been designated to June since 1912; Alexandrite was added in 2013, by the National Association of Jewelers. 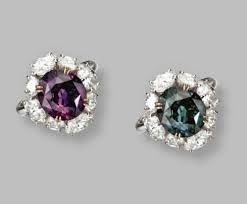 Wearing your birthstone is thought to bring you good luck. 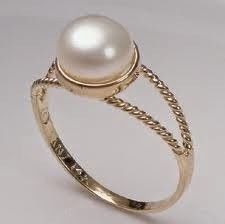 Unlike many other precious stones, pearls are created by a living organism. 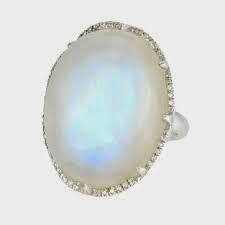 When a small piece of foreign material gets inside an oyster or clam, the animal creates a protective layer for itself which becomes the pearl — a lustrous gemstone usually white. They can also develop in other colors black, cream, gray, blue, yellow, green, or purple. Wearing a strand of pearls is an elegant and time-honored way to dress up any outfit. 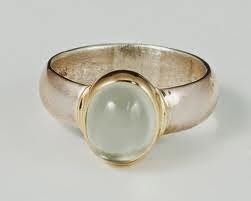 Moonstone is the state gem of Florida, though it’s not naturally found in Florida. 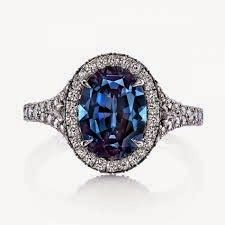 While commercially the gem is mostly from Sri Lanka, it’s also found in Brazil, Germany, India, Mexico, Tanzania, and the United States. Its luminosity made it a favorite with glass designer Rene Lalique. This captivating gem creates its own fun as light seems to be captured inside making it a lively stone with an inner glow. Usually a blue or silver, it also can be brown, yellow or orange. 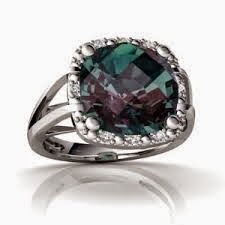 Alexandrite has chameleon properties. Green in daylight (or flourescent) and red in incandescent light, it’s a stunning stone that is relatively new — first found in 1830 in Russia. Today it comes from Sri Lanka, East Africa, and Brazil. 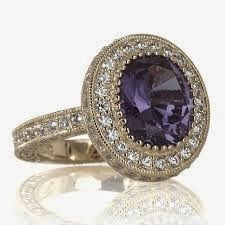 Deep toned natural Alexandrite gems are especially pricey as those produce the most dramatic color change.